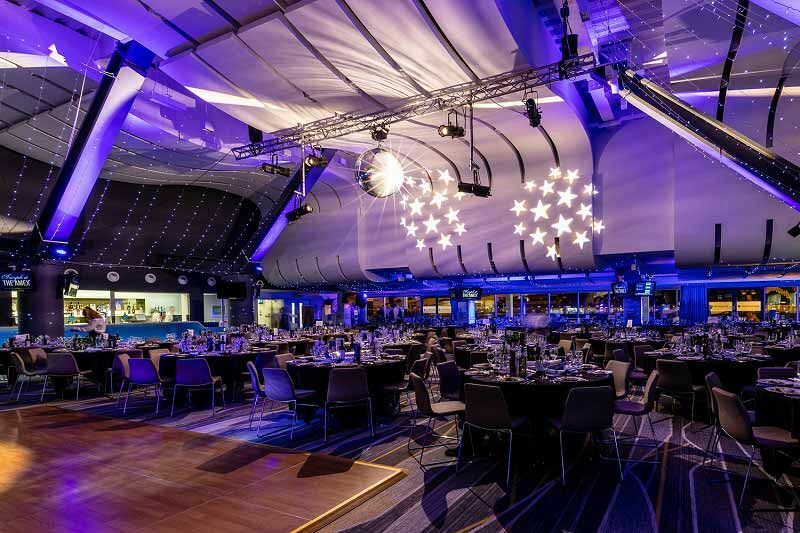 This festive season in Brighton, make your way to this top stadium venue and get ready to let your hair down with a fantastic shared party night. 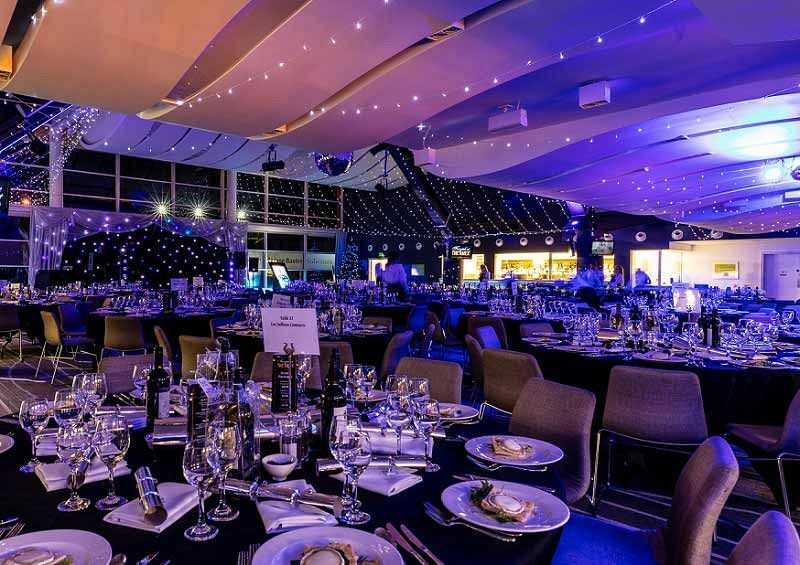 This year, the venue is offering an exciting range of party nights from their ‘A Winter’s Tale’ range, including the incredible ‘We Will Rock You’ Party nights. 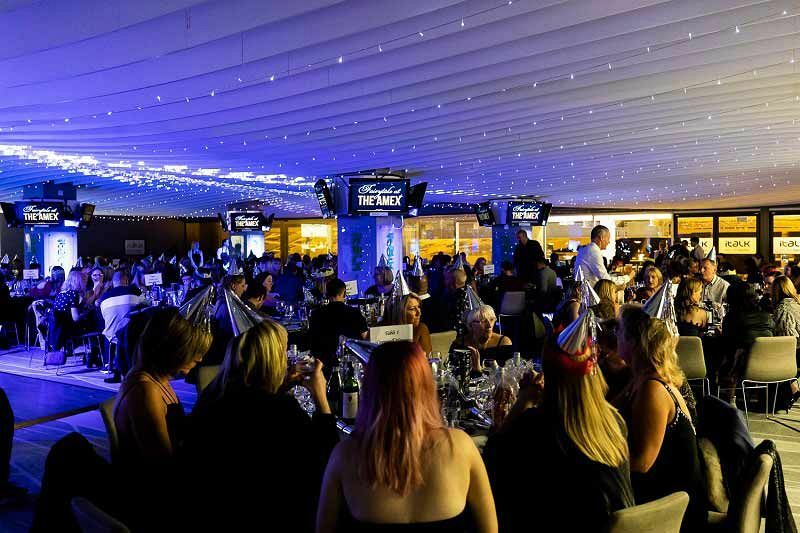 Providing the perfect festive atmosphere which includes food, drink and live entertainment, these festive party nights are ideal for rounding off the end of the working year with your team and raising a glass to celebrate all your hard work. These shared nights aren’t just for corporate groups though, they’re also great for friendship groups or those from a club or organisation. On the night, everyone will come together to create the ultimate Christmas party atmosphere! The headliner of the event is without a doubt, the incredible live entertainment from the outstanding Freddie Mercury and Queen tribute acts. They’ll put on a truly unforgettable show, that’s guaranteed to fill the dance floor. On the night of the event, guests will make their way to the venue, where they’ll receive a warm welcome and will be shown to their party room, where a delicious welcome drink awaits. It won’t be long until everyone’s taken a seat at their dining table, ready to indulge in a fabulous three-course feast from the choice festive menu. After dinner, tea, coffee and festive treats will be served to conclude the dining experience. As the evening continues, get ready for the incredible live entertainment from either a Freddie Mercury or Queen tribute act, who will be sure to get the crowd going! A DJ and disco will be sure to keep the fun of the evening flowing after the final performance from the tribute acts. 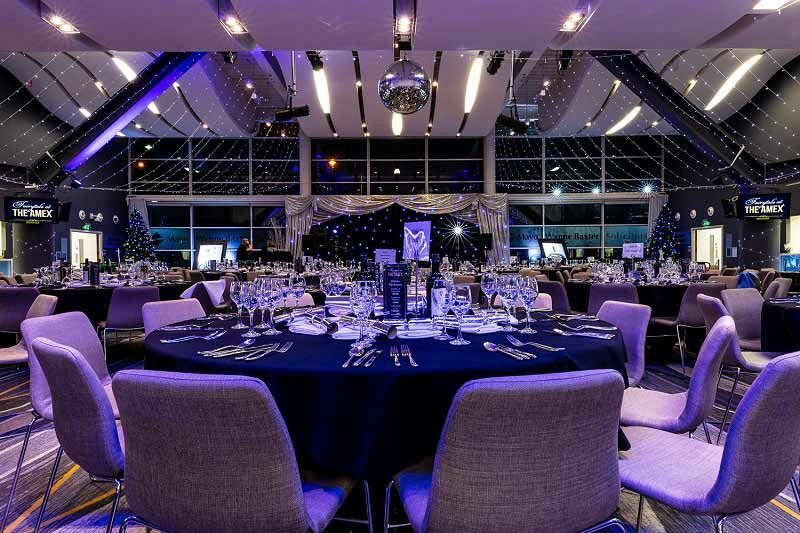 Make it a Christmas party night in Brighton to remember with one of these fantastic party nights!